Weren’t we lucky to have such great weather for BirdFest? Especially after yesterday’s downpour. 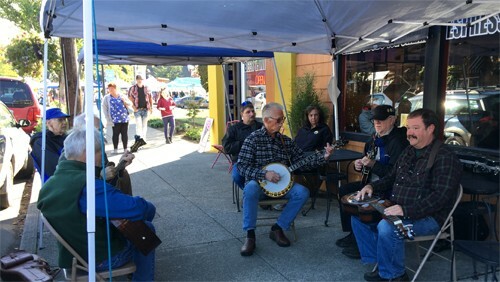 People from all over the area were having a great time, listening to music, attending the demonstrations, going to the Birders’ Marketplace and the Farmer’s Market, etc. 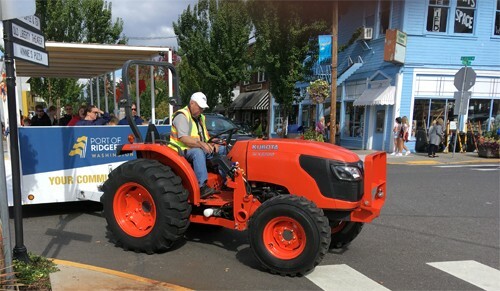 The Port of Ridgefield trailed carried people around town. 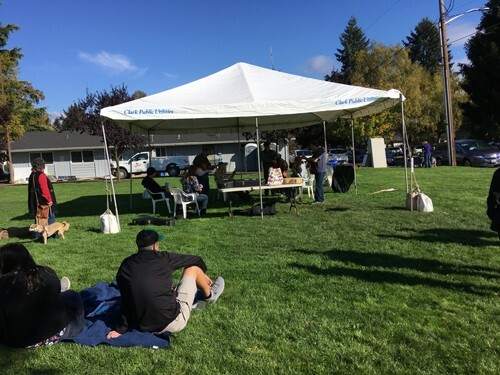 All-in-all, it was a typical Ridgefield celebration. Thanks to all of you who made it possible.